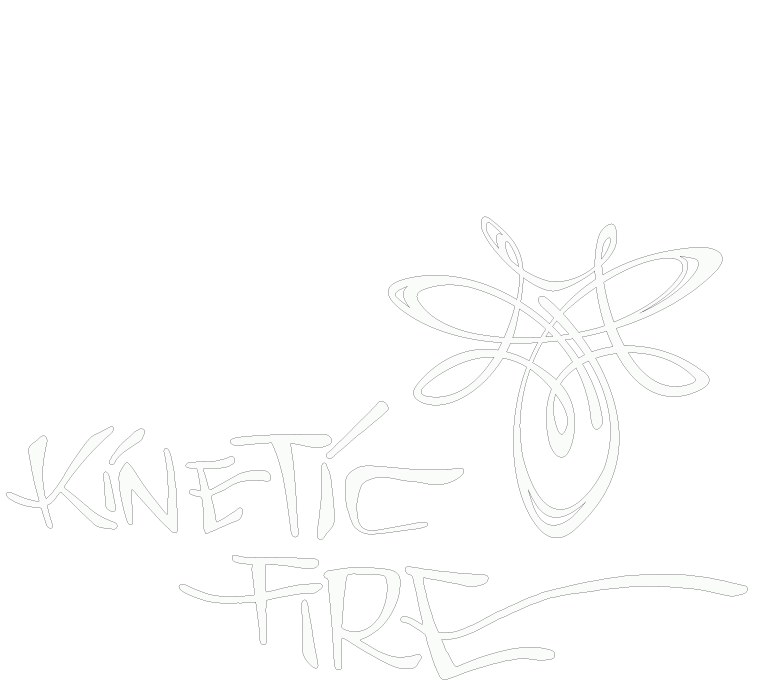 If you’re a spinner in the (relative) Midwestern area who’s active in your local flow/fire/art community, have a deep love for #spinculture, and want to help get the word out about Kinetic Fire, this is the right place for you! As a member of the Kinetic Street Team, you’ll help boost the Kinetic signal on Facebook Instagram, and other social media platforms, as well as in your local area. We’ll have packages of Kinetic flyers ready to ship to each of you to help you get the word out. You’ll make the flyers available at your local spin jams, and post photos or videos of the jam so Kinetic can share them and spread some love for your local community too! The more potential energy we build online and in our local communities, the more we can convert into the wicked energy of Kinetic Fire Retreat! You’ll be posting about Kinetic regularly on social media, to keep Kinetic on everyone’s mind and help promote the event. If you just can’t stand the wait between now and Kinetic Fire, if you’re wishing for a way to make the time go faster, or if you find yourself asking almost every new spinner you meet whether you’ll see them at Kinetic Fire, apply for the Kinetic Street Team today. Apply NOW to be part of the Street Team for Kinetic! The applications contain all of the instructions on how to submit your vending application! Applications close January 15. Acceptance and denial correspondence will be sent by January 31.